Ben Dangerfield is the Agency Owner of Goosehead Insurance — The Dangerfield Agency. Ben graduated from Clemson University with a bachelors degree in Political Science. 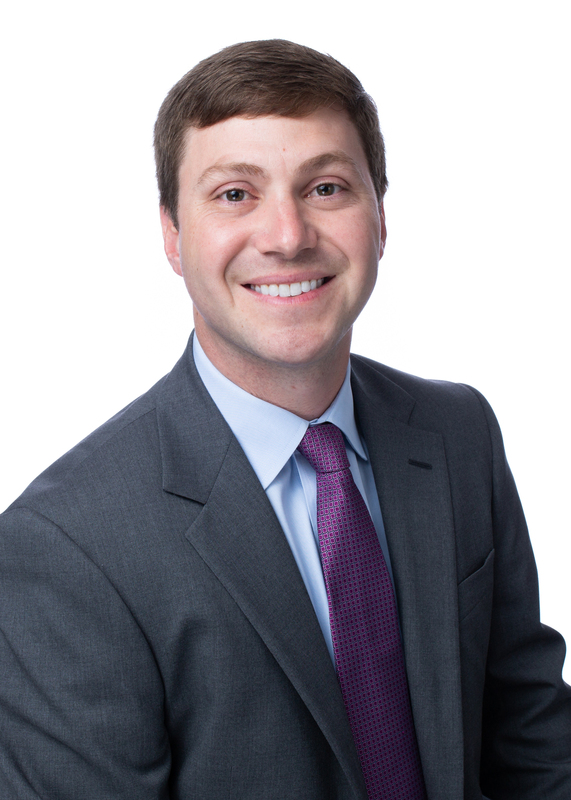 After his undergraduate studies, Ben obtained his law degree from the University of South Carolina School of Law and his MBA from Clemson University. During his free time, Ben enjoys spending time with his wife and two sons, playing golf, and cheering on the Clemson Tigers.